You are using an unsupported browser. Some functions may be unavailable. Click here to learn more. You're using a browser that ResortPass no longer supports. To get a better experience, download your preferred browser from the links below. 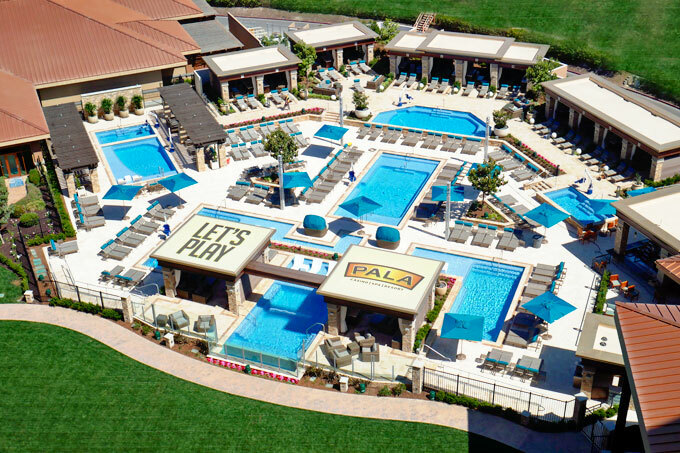 Experience the exciting new Pala Casino Resort and Spa, Southern California's luxury casino resort conveniently located in Temecula. 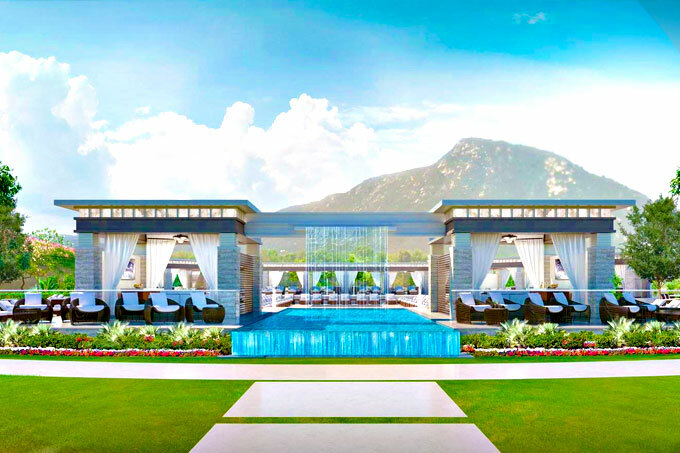 Their $170-million expansion and extensive remodel features Vegas-style pools with waterfalls, exclusive cabanas, an outdoor bar, and a myriad of entertainment and gaming options. 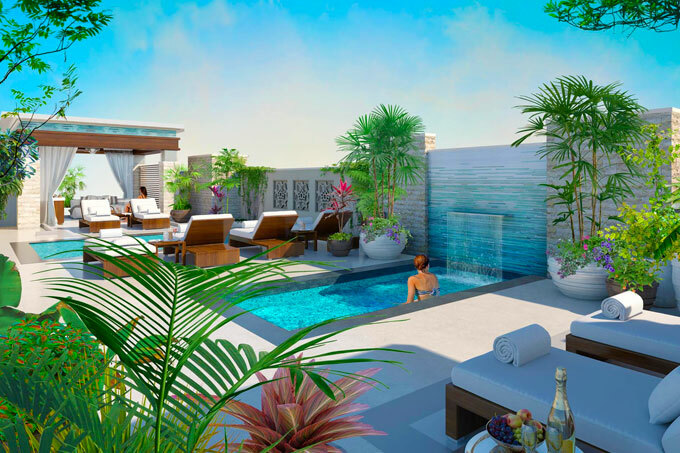 Soak up the SoCal sun, wade in sparkling pools, sip creative cocktails, and end the day with thrilling nightlife. 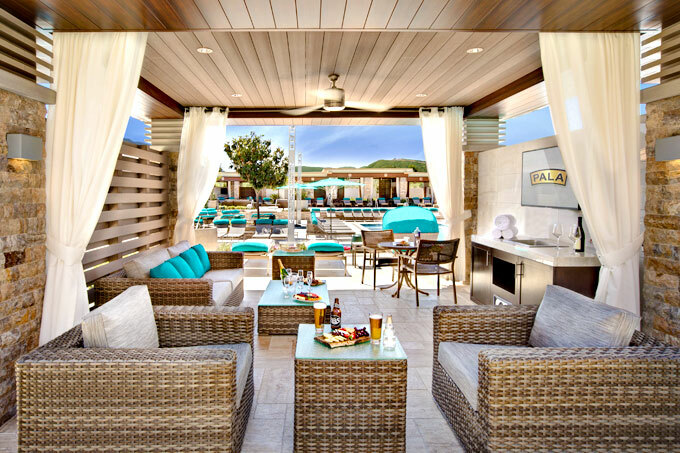 The perfect daycation awaits at Pala! Cancel for full ResortPass Credit in your online account. Credits never expire. Cabanas can be cancelled by 10:00am PST on the day before your booked date. Day Passes can be cancelled by 11:59pm PST on the night before your booked date. There are no products available for this day. 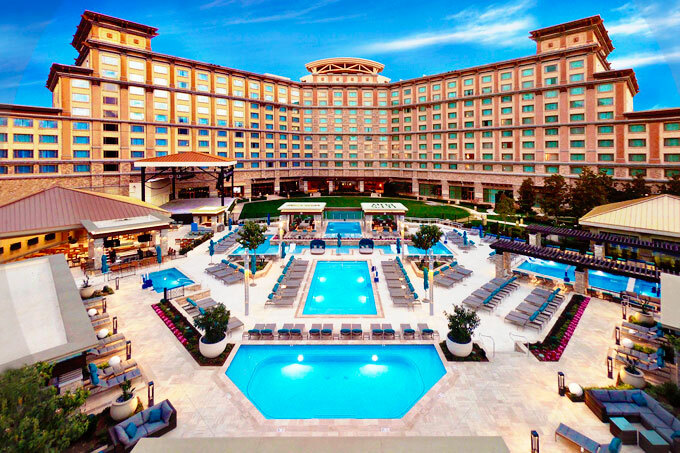 April 21, 2019 Darsey S.
April 20, 2019 Chantal F.
Beautiful hotel and pool. Super friendly staff. Easy check-in and free valet parking! Would definitely come back! April 20, 2019 Amanda W.
My husband and I decided to get away for a little mental health day. Pala was about an hour drive and offered cooler temps then heading out to Palm Springs. Attentive pool servers and the loungers in the shallow water were great for getting sun and staying cool. April 14, 2019 Aseneth M.
I definitely loved the resort pass. It definitely felt like a mini getaway. Phenomenal idea 💡 this resort pass is. April 14, 2019 Kimberly L.
April 13, 2019 Laura L.
Such a great experience! Attentive and kind staff, beautiful pool and memorable day! April 8, 2019 shannon m.
I have used Resortpass several times and love it everytime. April 6, 2019 Katherine T.
I had a blast at the pool and the hot tub. I am definitely doing this again! April 3, 2019 Jennifer H.
Great Daycation for my husband and I. So easy to book! Valet parking was free and check-in was easy. Staff was amazing and we were treated like we were staying at the hotel. The pool was beautiful and relaxing. We will donit again very soon! October 21, 2018 Patti H.
Brought 4 others besides myself. We rented a cabana. Need more lounge chairs, they were provided. Service staff Francisco and Britney were attentive and focused. Friendly and thorough.